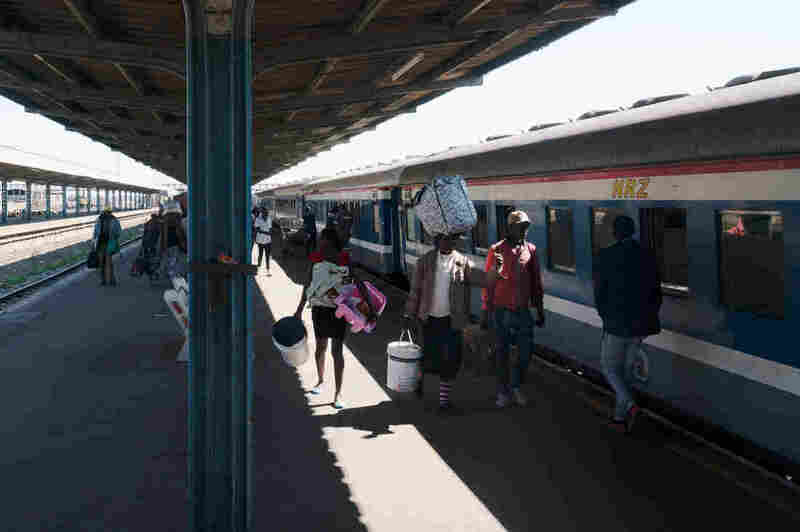 Zimbabwe's Rickety Trains Get A Boost From Expat Investors Next Door Zimbabweans living in neighboring South Africa are injecting capital into a railway revamp — but much more is needed to get the country back on its feet. Sidumiso Nyoni, 30, took the train from her home in rural Nyamandhlovu, Zimbabwe, to the industrial city of Bulawayo to visit family. 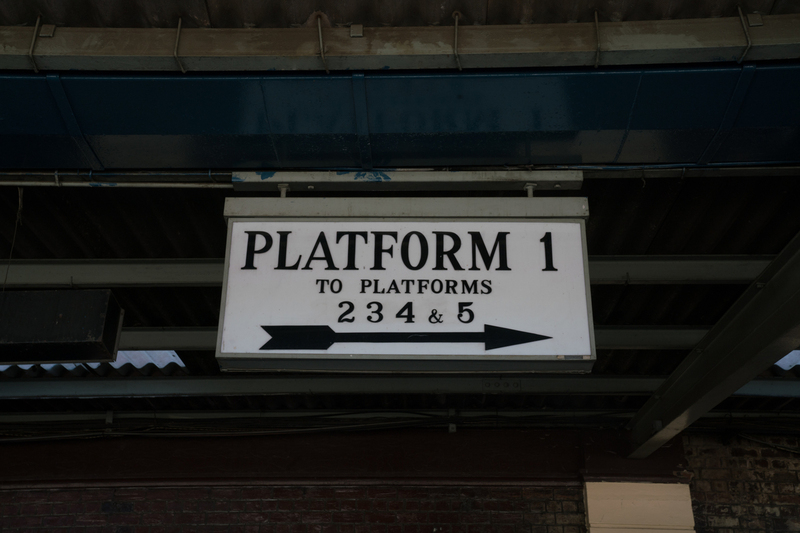 "The train doesn't have a specific time at which it comes," she says. There's an apocryphal quip about Italy's ruthless dictator Benito Mussolini: "At least Mussolini made the trains run on time." That dubious maxim does not apply to Zimbabwe former authoritarian leader Robert Mugabe. 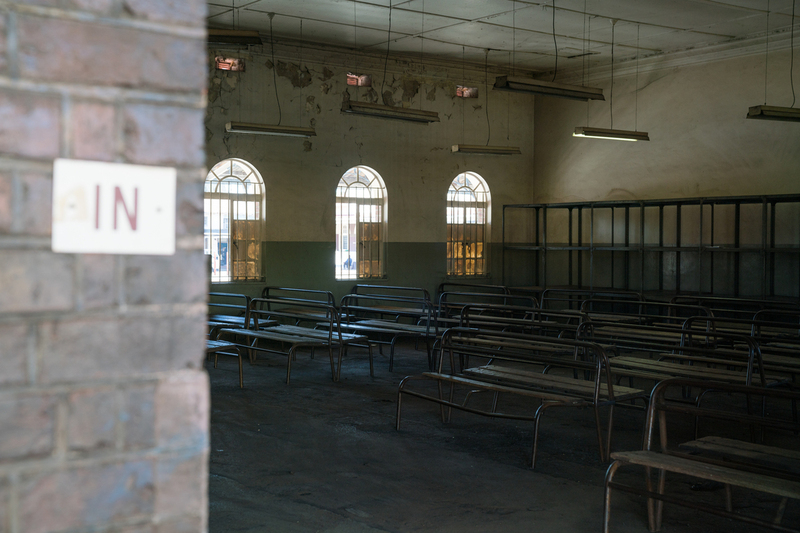 Under Mugabe, who ruled the country from 1980 until last November, the trains were emphatically not on time. The railway system was a symptom of the broader collapse of the country's economy. 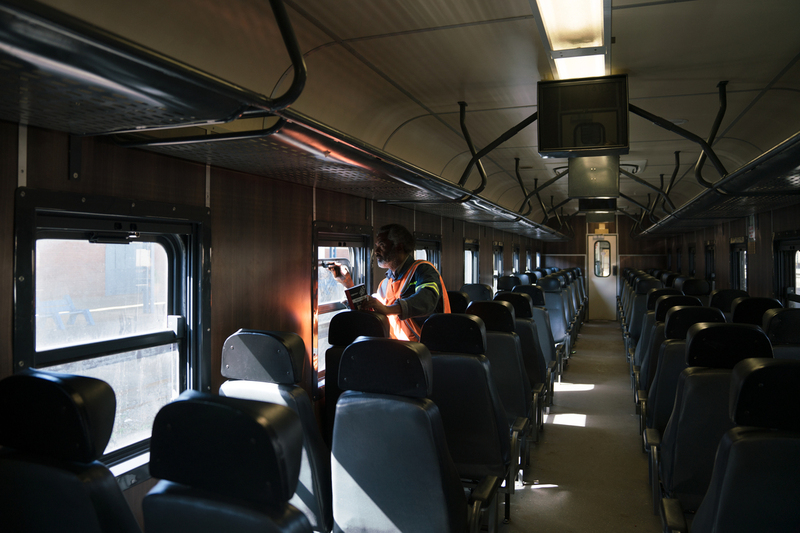 There's a new plan in the works to get the rail system back up to snuff, with a $400 million investment, led by a group of Zimbabwean expat investors living in South Africa. It is being touted by Emmerson Mnangagwa, who replaced Mugabe as president with the military's backing, as an example of the investment his "open for business" policies will attract. If successful, it will be one small part of a broad array of interventions needed to revive the country's economy. That is the key challenge facing whoever wins Zimbabwe's presidential election on Monday. Mugabe's government wreaked havoc on the Zimbabwean economy. Now, Mugabe is gone, but the economy — and key infrastructure like the railways — is still in a perilous state. "It is a huge challenge," says Gene Leon, mission chief for Zimbabwe at the International Monetary Fund. "We should not underestimate it." The IMF and the World Bank have identified reforming state-owned enterprises like the national railways as a key area of financial reform for Zimbabwe. Many have operated at a loss, and they've been a drag on the state's budget. "We need to privatize what can be privatized, commercialize those that can be commercialized," says Prosper Chitambara, a Zimbabwean economist who focuses on development. He says Zimbabwe's outreach efforts to international investors have produced interest but not much investment yet. "We are in desperate need of capital, yet foreign business is not yet prepared to invest in this kind of environment, where there are uncertainties, where there is the risk of instability." Now he's the executive chairman of the Diaspora Infrastructure Development Group. Last year, in partnership with the South African rail company Transnet, the group won a bid to recapitalize Zimbabwe's railway. "You walk into some of these yards they're like graveyards," says Chimhandamba. The plan is that this will get the system's capacity up to 8 million tons a year — more than double its current level, but still far short of its peak in the late 1990s. 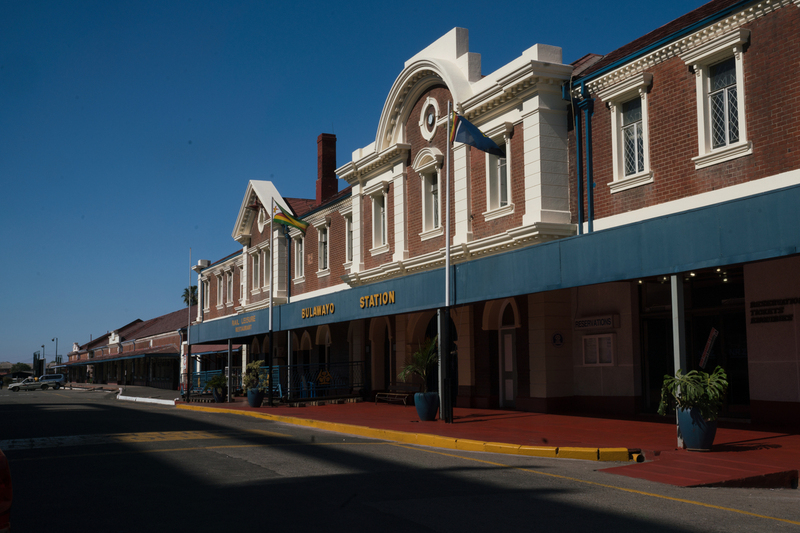 The National Railways of Zimbabwe estimates it will ultimately require $1.7 billion to modernize and restore full capacity. DIDG won the bid for this project under Mugabe, but Chimhandamba says doing business in Zimbabwe has changed radically since Mnangagwa and his "open for business" mantra started running things. He says license approvals that used to take months now happen in a week. 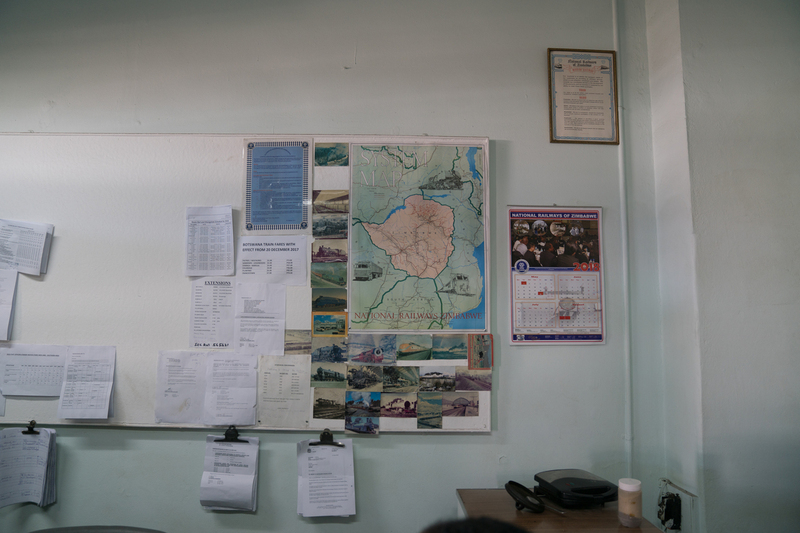 "You're working with a government that's desperate to make things work," Chimhandamba says. He says it's like going from the dinosaur ages to 2050 overnight. Still, even if this project is successful, it's a tiny fraction of the international investment and economic growth Zimbabwe needs. And economists say a successful election on Monday will be a crucial prerequisite for any economic recovery. It's less about who wins — one recent poll shows incumbent Mnangagwa with the narrowest of leads over opposition candidate Nelson Chamisa — and more about avoiding the violence and allegations of rigging that plagued votes under Mugabe. Other countries see free, fair and credible elections as "a litmus test for engagement with Zimbabwe," says Leon of the IMF. 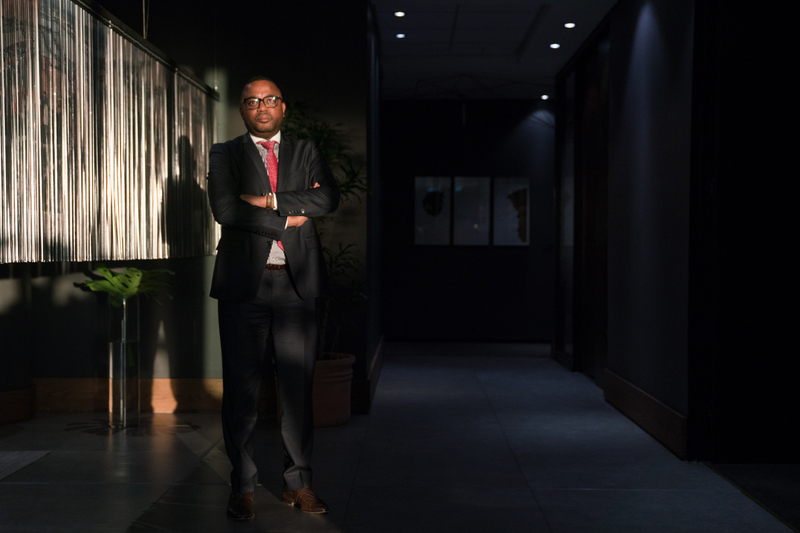 Chimhandamba is optimistic that the changes he's seen are permanent, regardless of who wins. 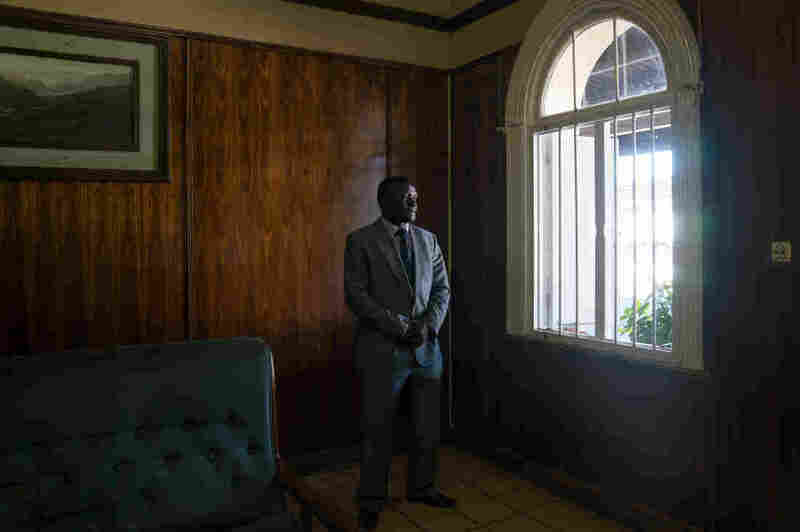 "I think we have paid our school fees," he says, "and I don't see anyone having the ability like the former president [Mugabe] had in terms of pushing through an agenda that is not beneficial to Zimbabwe." Whoever wins, he says, "I see a different Zimbabwe."